Zahnarztpraxis Roxane Gehl, Dr-medic.stom. Roxane Gehl - Gesundheitszentrum Lammgarten. enjoying personalized relationships with our patients. find answers to some of the more common questions that you may have related to dentistry. Sarah will be more than happy to help you in any way. 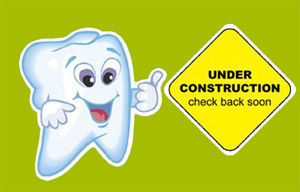 providing information that helps them to make more informed decisions about their oral health needs. This website is a resource we hope you’ll find both useful and interesting. dental conditions and treatments, dental recommendations, and more. not have to search for parking, we provide free parking directly below our dental clinic.